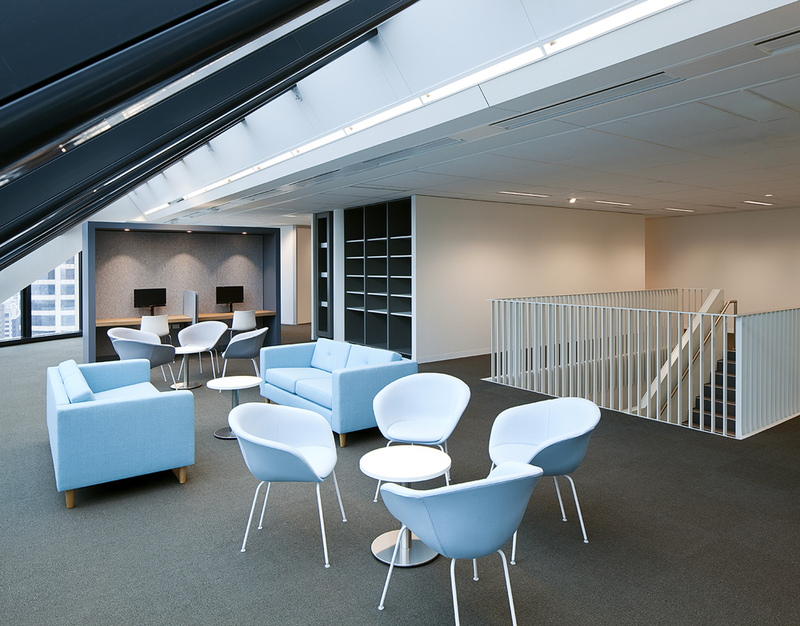 Open collaborative spaces breathe new life into this progressive legal firm. Wotton + Kearney is a specialist insurance law firm. 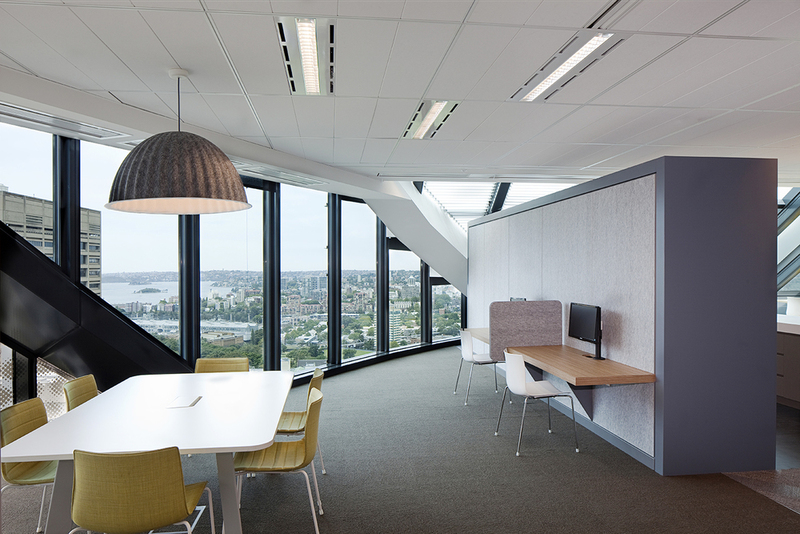 FutureSpace was engaged to design their new offices in both Sydney and Melbourne. The Sydney premises is located in the prestigious 85 Castlereagh Street building and the Melbourne premises was relocated to 600 Bourke Street situated in the heart of Melbourne’s legal precinct. 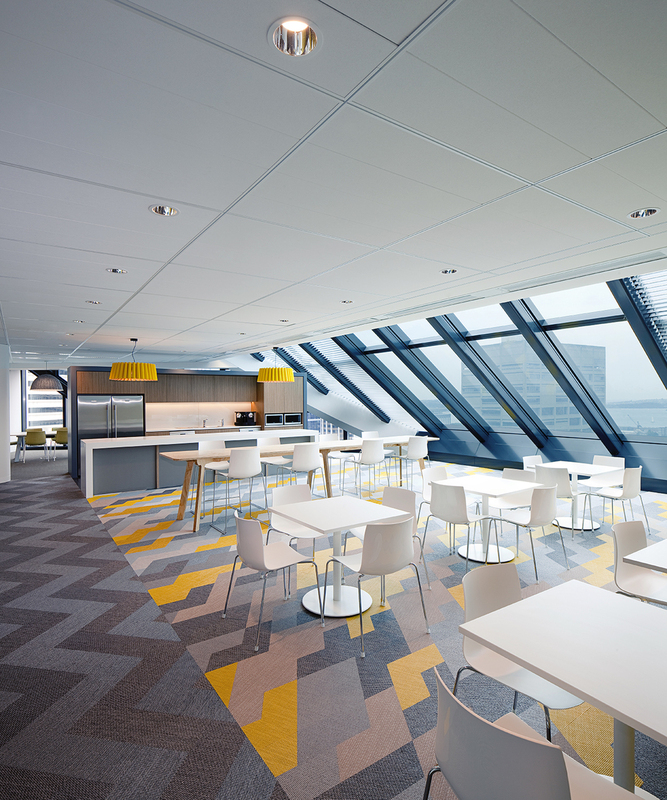 Both the Sydney and Melbourne workplaces have been designed to address the challenges faced by the legal sector. FutureSpace has created a workplace that responds to changes in the client’s working environment by planning highly flexible, multi-use workspaces. Challenges were to generate the most efficient planning for what is still a highly cellular environment; these were overcome by working closely with the client to design flexibility within the structured spaces.